Your browser is not supported. Try Google Chrome. Purely the result of one persons (me) sentimental journey into his childhood days of PEEK'ing and POKE'ing. Source is available on GitHub. 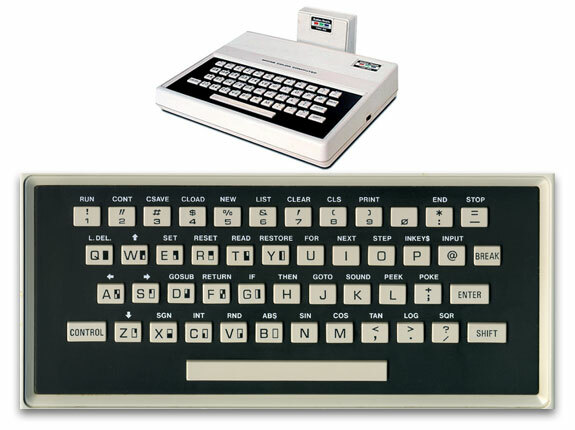 The keyboard is mapped directly to the original MC-10 physical layout so you'll have to reference this. Use the file button to upload .C10 cassette files or select one from the list.